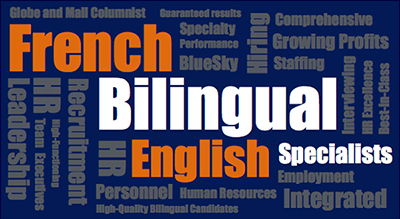 This coming Thursday, our president of BlueSky Personnel Solutions, Julie Labrie will be presenting her highly popular seminar, How to Ace an Interview. Best of all, it is free of charge! 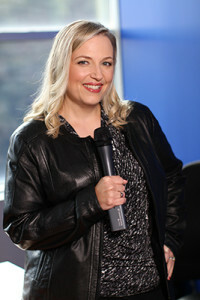 In this session, Julie will share “behavioural interview techniques” that HR professionals use to get the best insights on job candidates. 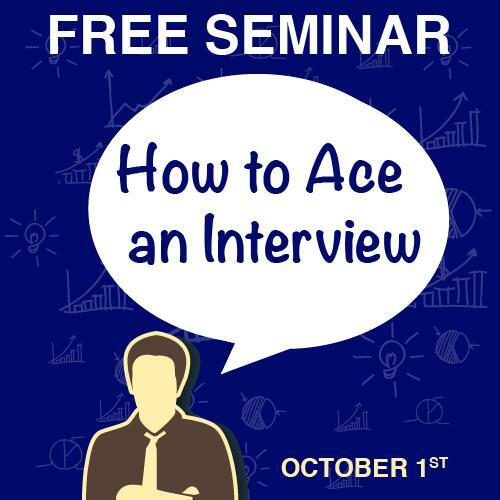 This is your chance to get the inside scoop, so you can ace those tough interview questions. Wow your prospective employer and land your dream job this Fall! Note: pre-registration is not needed. We look forward to seeing you there!